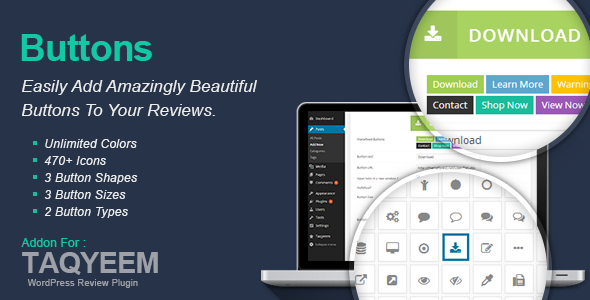 Taqyeem is a reviewing and rating WordPress plugin … This plugin was built for adding lovely ratings and reviews to your posts, pages, and custom post types. Use the customization options to create the perfect rating addition to your website. 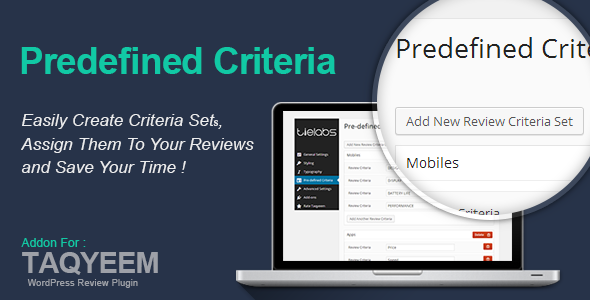 Change the fonts, image, colors, style, and of course the criteria.